Tasting Notes: A complex red with deep, attractive highlights. A distinctive bouquet arises from a balanced blend of the various fragrances with that of the oak. In the mouth, a soft fullness accompanies the rich aromatic qualities provided by the varieties and a long maturation in barrels at low, stable temperatures. Food Pairing: Enjoy it with red meat dishes, grilled lamb, sausages and ham. 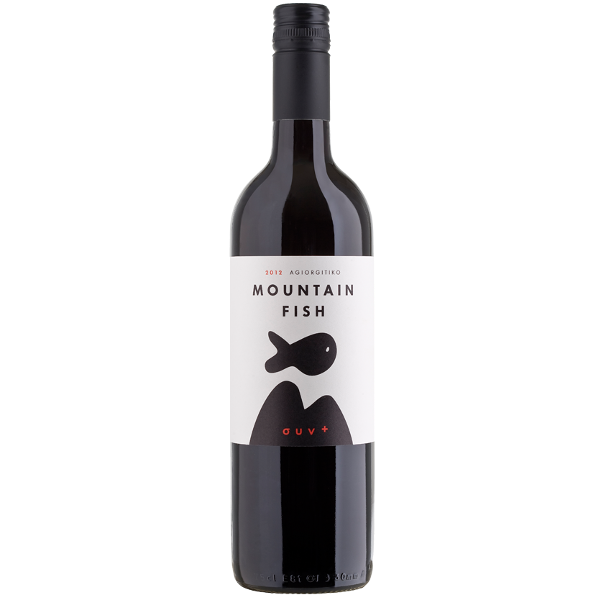 Tasting Notes: A dry red wine, of a bright ruby colour with tints of purple. Aromas of red fruits and spices, with notes of violet and liquorice can be detected in the nose. 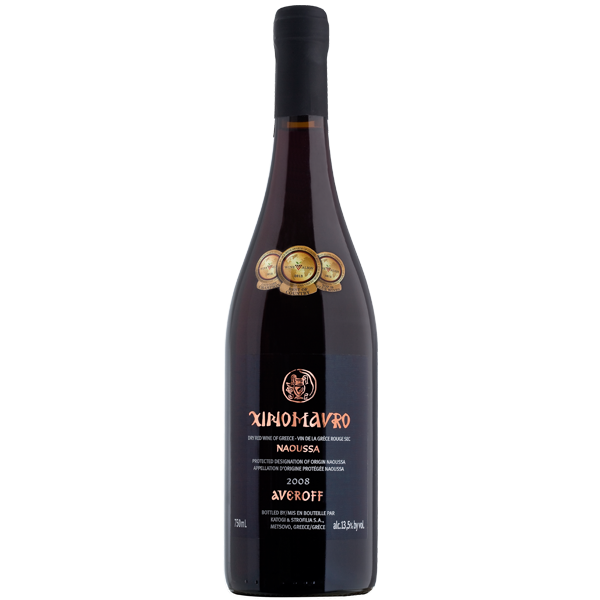 Its tannins, which are immediately perceptible without being aggressive, its acidity, which retains the freshness of its characteristics for years, and its complex structure make up a wine of distinction with a strong after-taste. Food Pairing: Enjoy it with game, roasts and casseroled meat. Tasting Notes: Vivid red color. 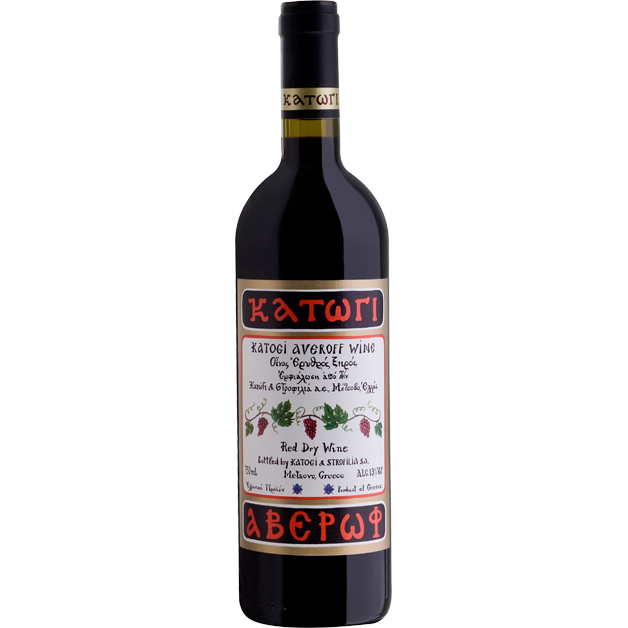 The varietal aromas of Agiorgitiko such as small red fruits dominate nose, whereas the palate is refreshing and smooth, with velvet tannins and long aftertaste. Food Pairing: Excellent aperitif wine. It goes well with a huge variety of meats and dishes from Greek cuisine. As a serving suggestion it is recommended to try it slightly chilled. Tasting Notes: Pale yellow color. 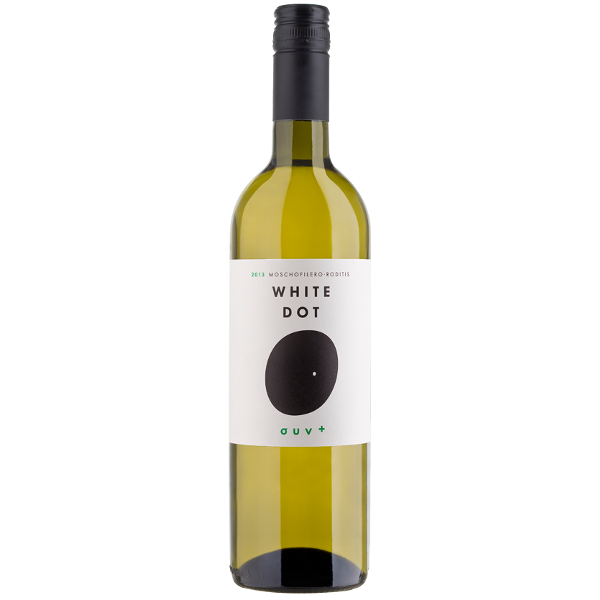 Aromas of rose petals, lemon blossom and citrus, dominate the nose while the palate is characterized by freshness due to the acidity, soft round texture and long aftertaste. Food Pairing: An excellent aperitif wine. Goes well with seafood, fresh salads and pasta. It can be great companion to traditional Greek stews.